Anglesey Council Leader, Councillor Llinos Medi, has pledged to work with the Welsh Government to offer as much support as possible to the Rehau UK plant in Amlwch. The company revealed today (Wednesday, January 23rd) that all 104 staff were at risk of redundancy as a result of a decline in export demand for its PVC products. 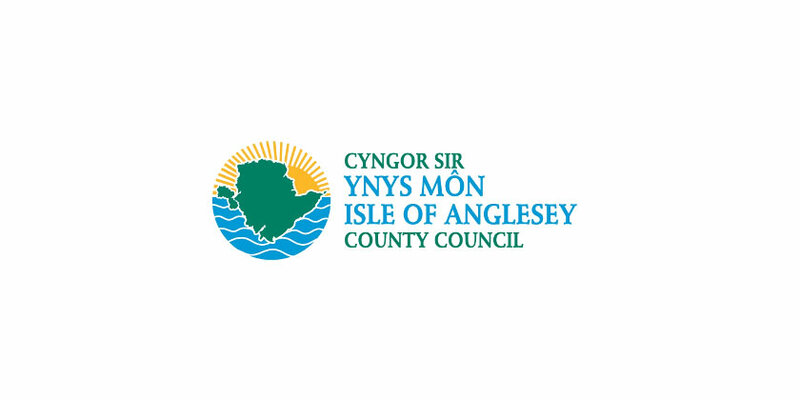 The Amlwch site has been a major employer in the town since it was first opened in 1975.